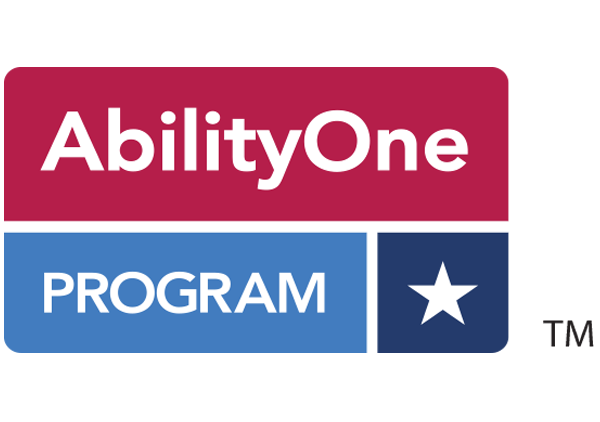 The Ability One program is a federal initiative to help people with disabilities find employment through nonprofit agencies, such as AWRC, that sell products and services to the U.S. government. The AWRC organization received its first contract through Ability One program in 2009 when we were selected to manage the mailroom operation at Whiteman Air Force Base in Sedalia, Missouri. Since then, six additional contracts have been awarded to AWRC through the Ability One program.